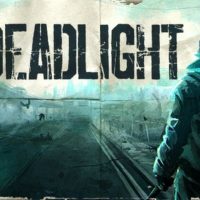 Deadlight: Director’s Cut was on sale for free on GOG.com on August 15, 2017. 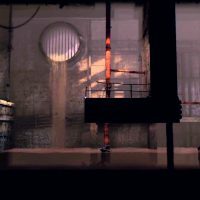 If you check the website right now, it’s back to $11.99 on GOG.com. If you were lucky to get this game, it surely will remind you of Prince of Persia back in the days. You know what, it should since this game was developed by Tequila Works and inspired by the games such as Prince of Persia. I was lucky enough to get the game for free and it had a “Left for Dead” feel on the beginning. 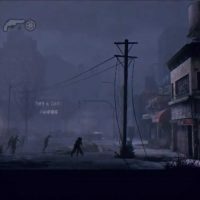 The only difference it has with Left for Dead is that this game has a classic side scrolling view compared to the first person view of Left for Dead. I get scared easily so this game is preferable to people like me because it’s not a jump-scare type of game. 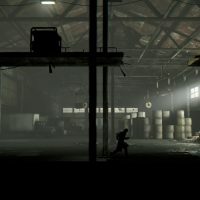 Deadlight was published by Microsoft Studios originally for XBox 360 and Windows via Steam. 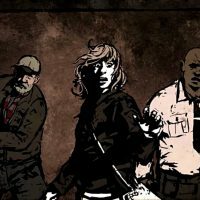 Once you start playing Deadlight, you will automatically think about Walking Dead. 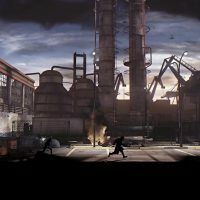 Of course, famed for being a long-running zombie series, it seems that the zombie series or hype won’t be retiring anytime soon. 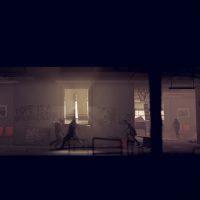 What’s different between Walking Dead and Deadlight is that this story is not set on a present or future date, unlike any other zombie games or movie that is usually set on present day or future date. 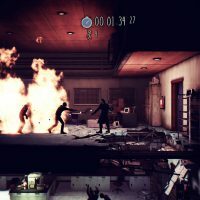 Deadlight is also as difficult as Prince of Persia in my opinion. Back in the days, the more you play, the more difficult it is to win the level. 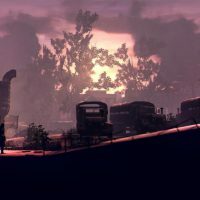 You may think that because it’s not the same view as Left for Dead makes it easier but this game is also difficult to finish and that’s what makes it even more interesting. You will have different tasks and you will need to be observant of your surrounding so that you can survive. One more thing, in order to enjoy the game at it’s fullest, besides from wearing a headset, avoid checking online sites offering cheat codes because once you use cheats to any game, it will become boring and less challenging.